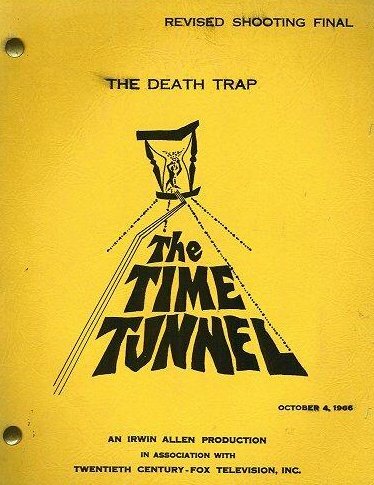 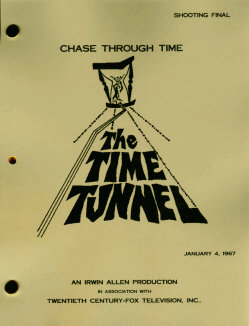 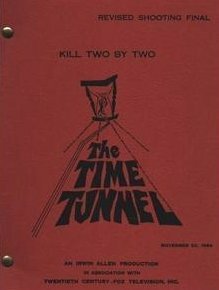 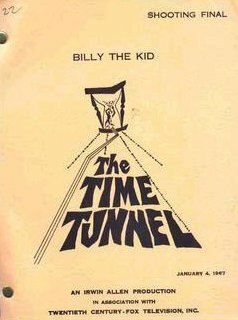 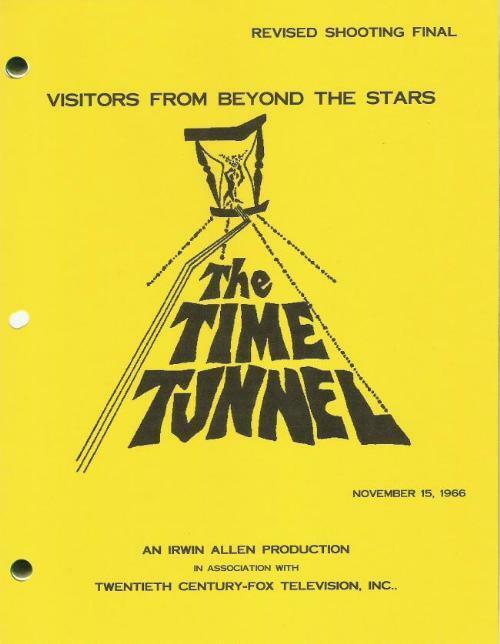 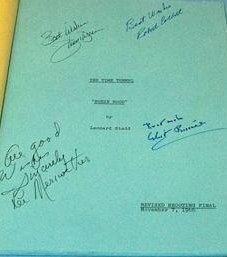 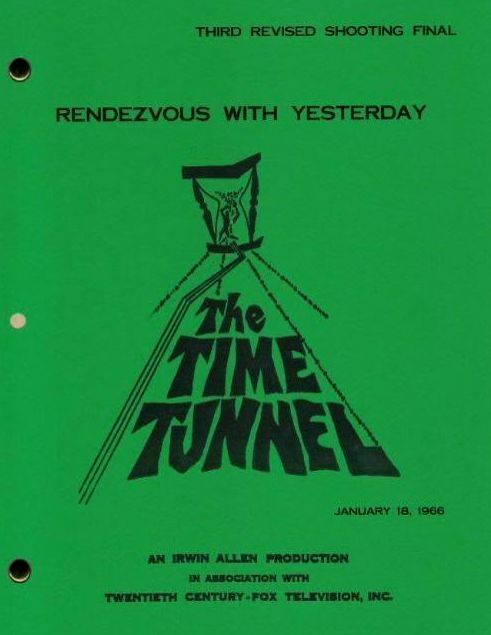 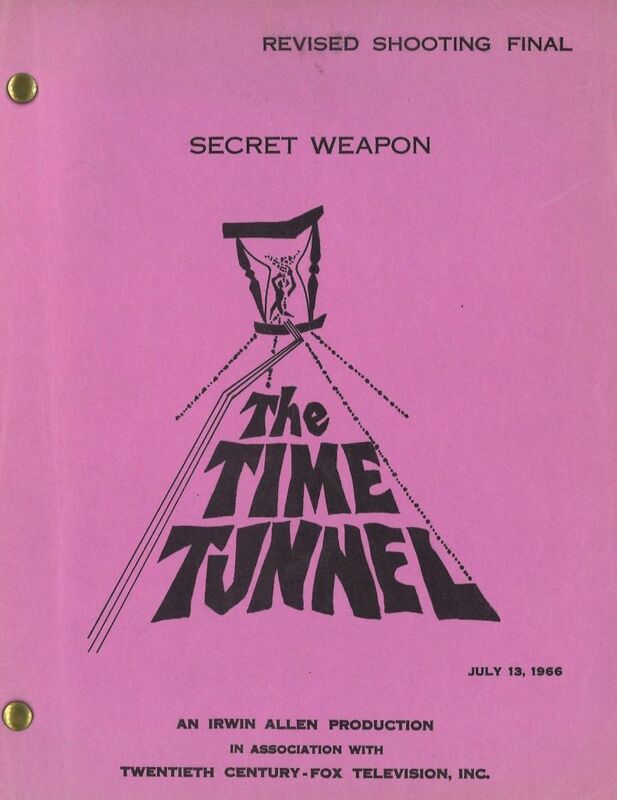 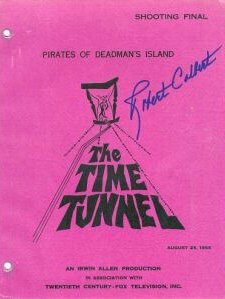 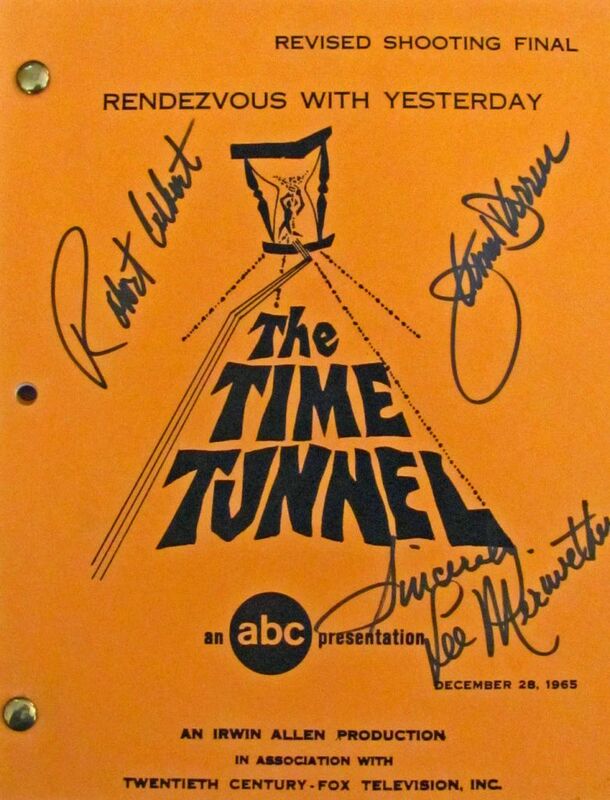 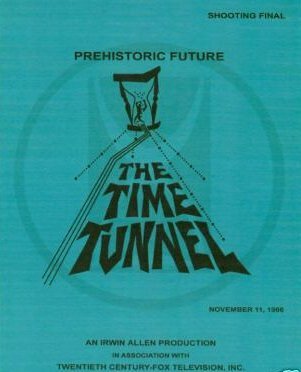 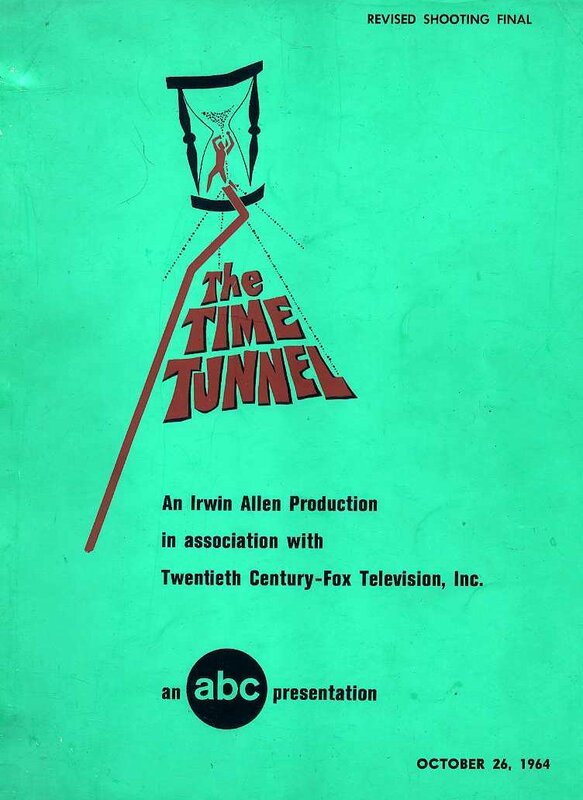 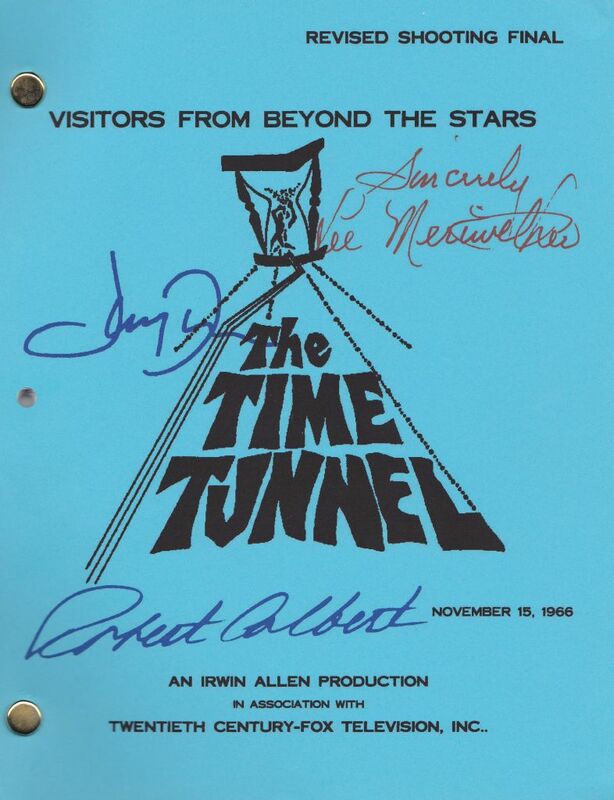 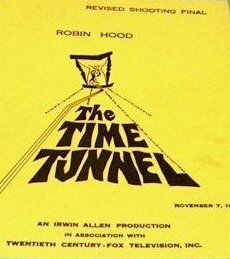 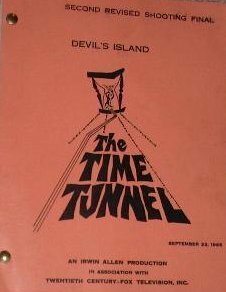 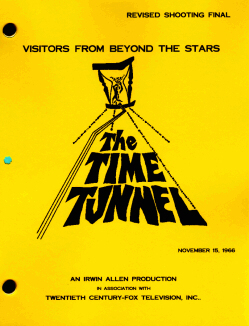 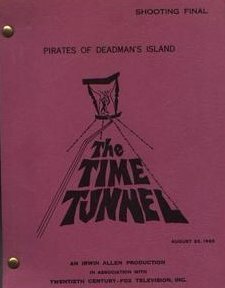 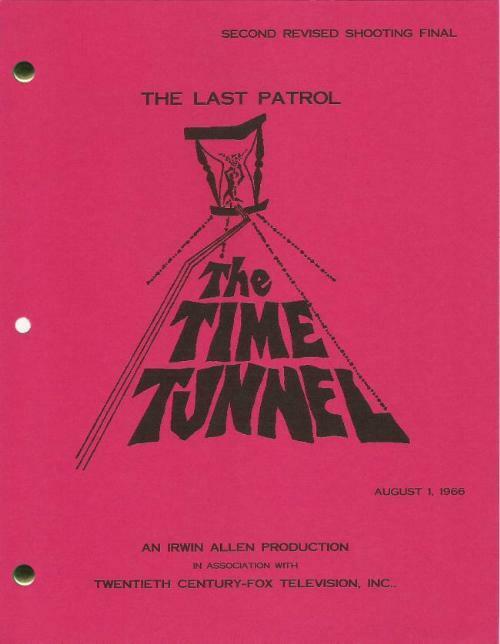 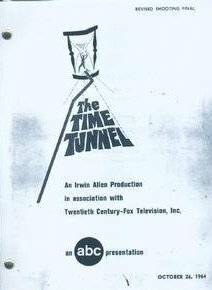 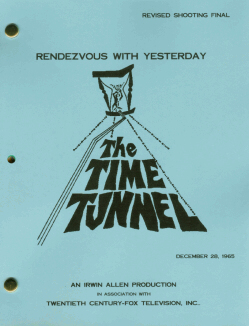 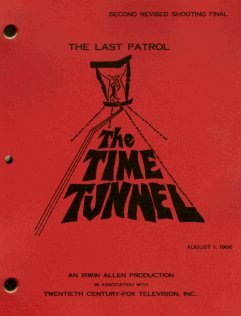 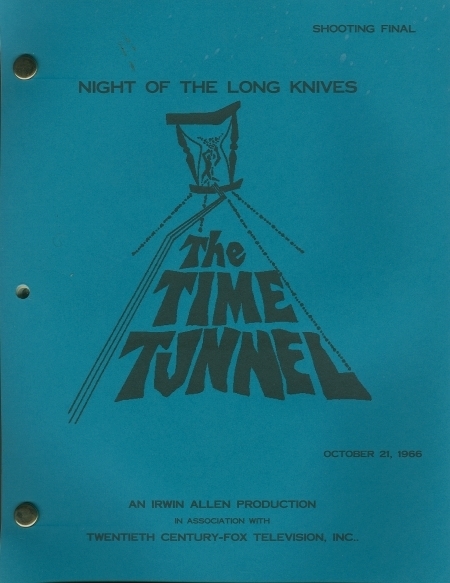 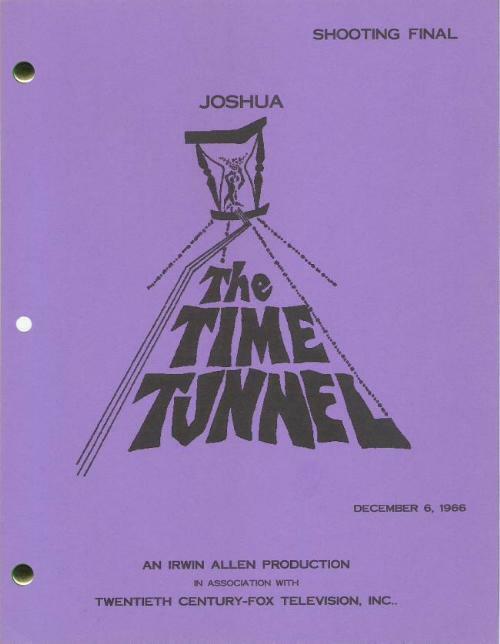 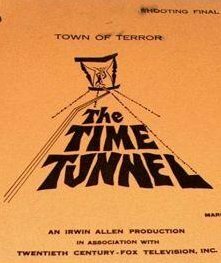 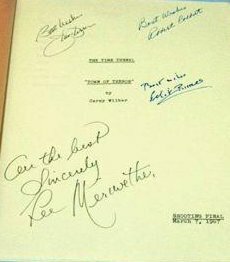 These are all original scripts used on the TV series, "The Time Tunnel". 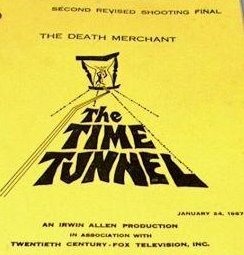 These scripts are tough to come by in today's market place. 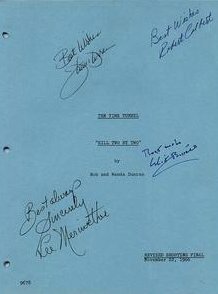 They normally sell for $500.00-Up. 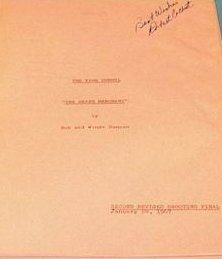 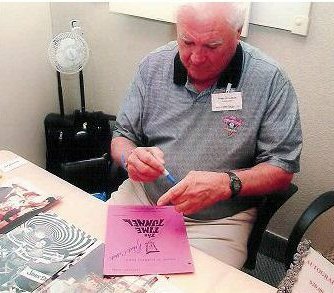 Additional scripts courtesy of Bruce Fedow of Brooklyn New York.